Whenever a new technology gains mainstream use, methods once prevalent are usually rendered obsolete. 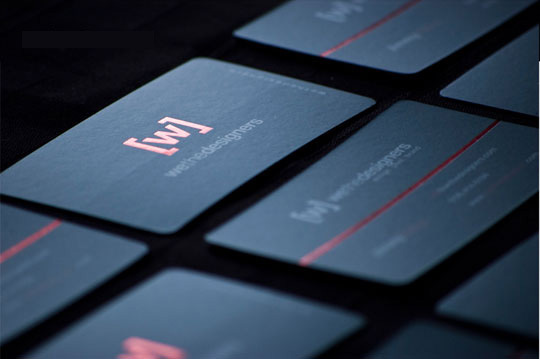 However, even with the greater integration of the Internet and mobile devices in the business world through high-speed connections and wide-reaching networks, business cards still exist. Companies keep handing them out to potential customers, clients and partners to let them know how they can be contacted. With email, chat, SMS, MMS and other modern forms of communication readily accessible, it might seem perplexing why businesses still opt to hand out physical business cards. Of course, they still do this for a number of important reasons. 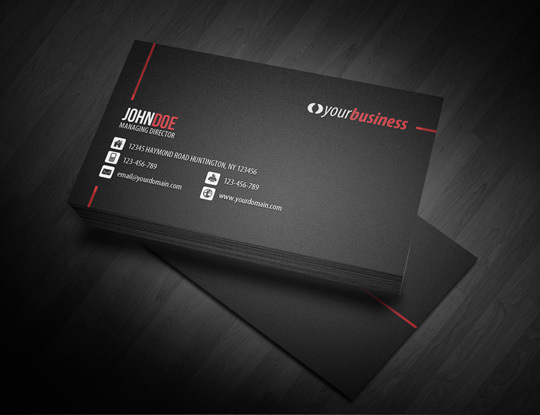 Credibility – A company that invests in creating business cards gives its clients an image of professionalism. It shows that the company cares about its work, and that it is proud of what it does—enough to have its name emblazoned on a card.It is staking its reputation on the promise that clients will be treated well and be given a quality product or service. By presenting this sense of honesty, companies gain the trust of whomever they want to do business with. Accessibility – Physical materials maintain a level of convenience in this wireless age because not everyone has Internet access all the time. 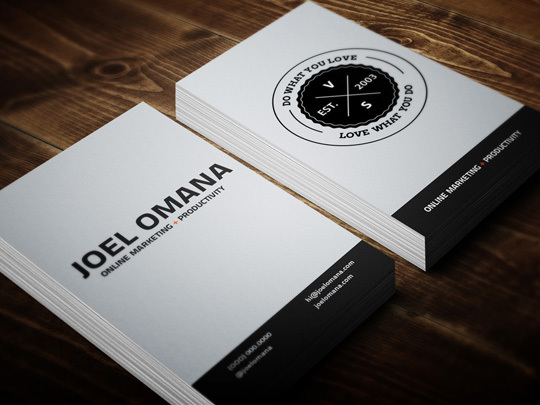 Business cards are also small in nature that people can bring them anywhere in their pockets, their wallets or their bags.So whenever the opportunity to connect with potential clients or customers comes up, these card-carrying businessmen will always be prepared no matter the situation. For those who received the card, they will always have that reminder to contact a company whenever they need its services. 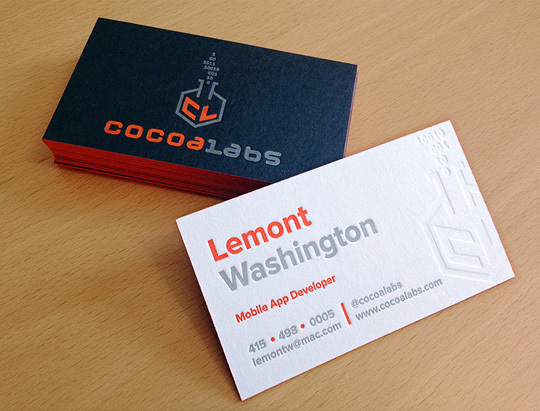 Affordability – Business cards are among the cheapest options of getting a company’s name in public. Mass producing them requires only a miniscule portion of any company’s budget, making it one of the best ways for start-ups and small business to increase their brand’s recognition. It doubles as a piece of marketing material which is infinitely cheaper than producing posters and billboards. 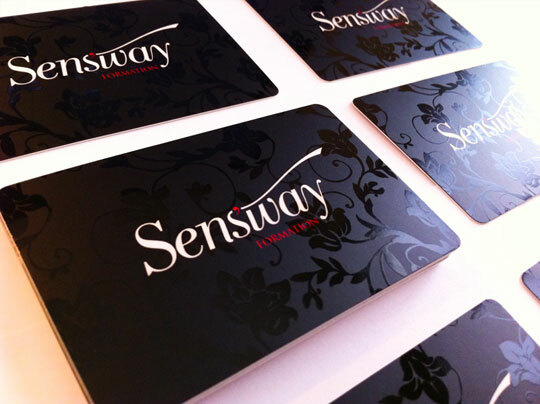 What businesses need to remember is to have their cards printed by commercial printers to ensure their quality. These three benefits should be reason enough for any business to continue using business cards. However, none of these will take effect if the card lacks the appropriate information and is not properly designed. The nature of the business must clear, whether it’s through the company’s name, slogan or description. Each item on the card must also be easily identifiable. Anything else is optional. If the cardholder has a direct office number, it should be placed on the card instead of or alongside the main office number. For businesses with more than one office, it would be best to put only one that people can contact through phone or email to avoid confusion. Business cards are there to make reaching a company simple, so they should not be packed with multiple sets of contact details. Non-profit organizations looking to make use of business cards should also add a tagline that sums up their work in a short but inspiring message. This can make an instant connection to people sharing the same values and wanting to make a difference. Besides having all the important contact details in place, a business card must be designed in such a way that leaves an indelible image of the company on the receiver’s mind. Coming up with a design requires some careful consideration on numerous factors. Because of their size, business cards are limited in what they can contain. That is why it should only have the most vital pieces of information. Too many contact details will only contribute to clutter, resulting in a messy-looking business card. In an attempt to include witty taglines or customer guarantees with all the contact details, some businesses make the font size too small. This only makes it harder for people to actually read the necessary information. The use of color will depend on the tone the business wants to present itself in. Plain whites or solid blacks can be elegant design choices for businesses catering to a high-class audience. 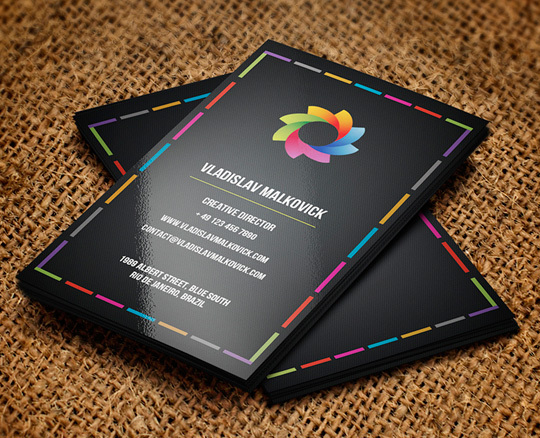 On the other hand, adding a dash of color can bring life to a plain business card that can get lost in the shuffle. The key is to have a color combination that either blends well or creates a striking contrast. It is also advisable to use colors that coincide with the company’s branding. 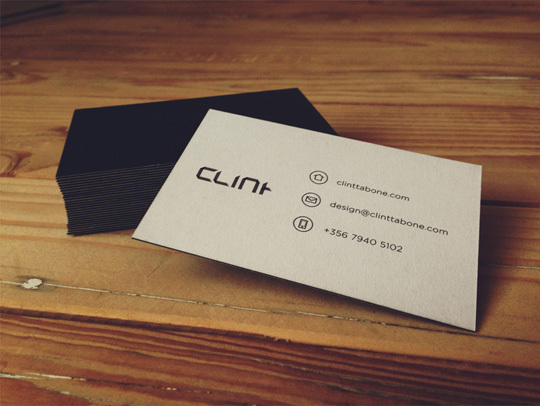 For a business card to stand out among the many identical ones, it requires a certain level of finesse. The design must look unique without making people wonder what exactly it wants to say. A cryptic logo with just a name or a street address (or none at all) might catch attention, but people will not know any better about the company that way. It must be reiterated that the business card’s main purpose is to inform. As stated earlier, a business card carries with it a sense of professionalism. Therefore, it is an absolute must that it looks and feels presentable. Printing business cards is already very cheap so there is no reason to “save money” by not having a professional printing service handle their production. Printing them at home or in the office will not result in the same level of quality, especially because of lack of access to the best kinds of paper. Home printing can also be costlier when it comes to ink and paper needs. 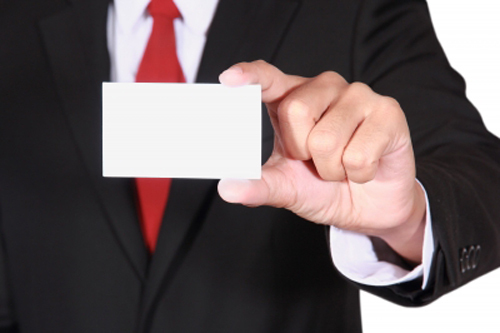 Good business cards take each of these aforementioned elements and synthesize them to make a complete package. 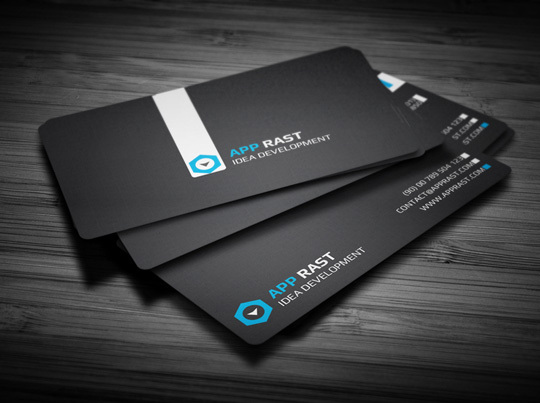 With every company utilizing modern technology to stay ahead, business cards offer their own unique advantage by reaching the tangible world computers simply can’t reach. Coupled with its ease-of-use, its cost-effectiveness and its brand-building power, it should be perfectly clear why business still use them. Rod Tolentino is a musician and a Marketing Consultant for UPrinting UPrinting, a leading socially responsible online printing, marketing and technology firm that offers business card printing services and various printed marketing media.